Hope Community Church is a vibrant and growing Christian community that is made up of local people of all ages and walks of life. The people are not “Super Saints”, just ordinary people who have made the mistakes common to us all but have found out that Jesus loves them, wants to know them personally and transforms their lives. Over 350 people engage each Sunday in our enthusiastic meetings which have a contemporary feel with modern worship, a focus on teaching God’s word and allowing the Holy Spirit to guide us. Our children and youth programme, ‘Uber’, seeks to give all an experience above and beyond the normal. If you are new to church, it may help to see some answers to some commonly asked questions. Jesus makes it clear what the ultimate purpose of the church is: to love God and to love people. We express our love for God through worship, and we communicate our love for people by practical caring and introducing them to the good news of Jesus and the life changing power of the Holy Spirit. Being Engaged – where every member of the church according to their passions, temperament and gifting are fully engaged in the life of the church and its mission into the community. 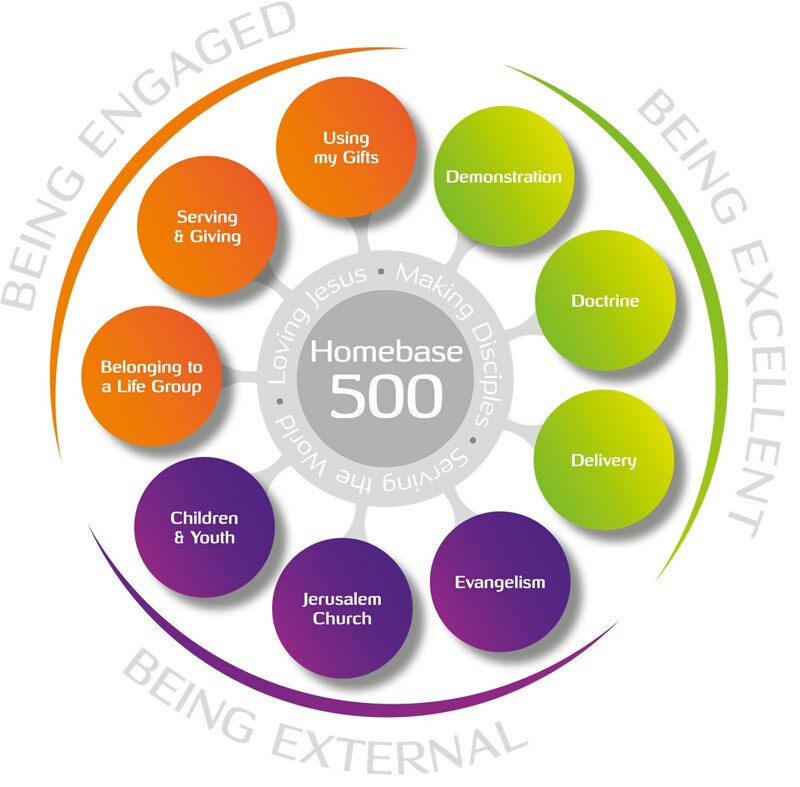 Being Excellent – where we seek to pursue excellence in our delivery of all aspects of church life. Being External – where our focus is to practically care and provide for the needs present in our community, build authentic relationships and give all the opportunity to experience the Kingdom of God and respond to it. We are a member of the Evangelical Alliance, the largest body serving evangelical Christians in the UK: working for a united Church, confident in voice and inspired for mission. We subscribe to the Evangelical Alliance basis of faith. 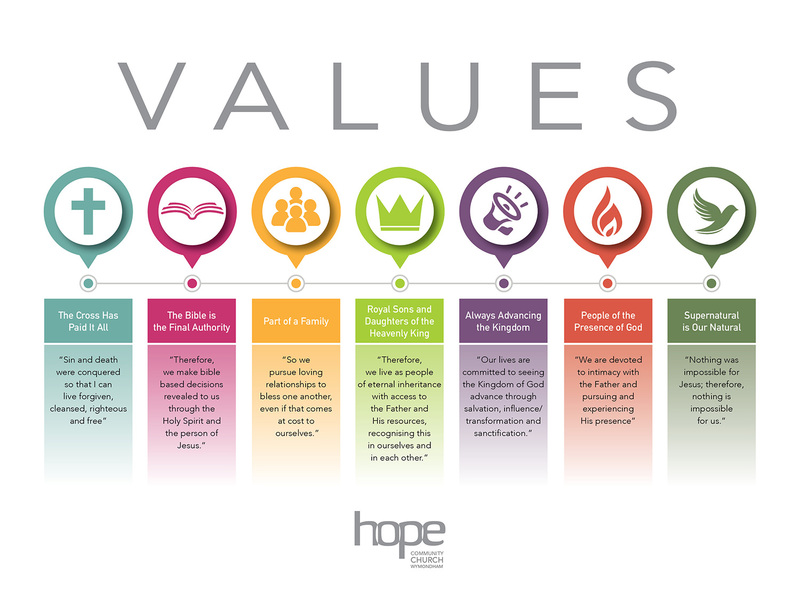 Hope Community Church is part of a wider Apostolic family known as Relational Mission, an initiative of Newfrontiers. Relational Mission presently consists of around 50 Churches from the UK, Europe and Canada who look to Mike Betts for Apostolic oversight. Mission is much more meaningful when shared with dear friends. Relationships prosper wonderfully when there is a shared sense of purpose. We have discovered over the years the fact that we can accomplish more together than we can apart. We are committed to advancing the Kingdom through restoring the church, making disciples, training leaders, starting churches and reaching the nations. With Relational Mission we are currently working with 26 church plants in the UK & Internationally.